The Campus Technology Internship Program (CTIP) is an Eko-Konnect student internship initiative to bridge the gap between today’s advanced computing and networking technologies and knowledge shared in Nigeria’s higher education community. The CTIP program brings together students from diverse tribal, cultural and religious backgrounds to work on common interests and exposes students to real-life digital technology trends in a wide range of disciplines, including robotics, virtual and augmented reality and the Internet of Things, to identify creative solutions and solve societal challenges. One of the goals is to promote the establishment of makerspaces and hackerspaces in NRENs and foster a culture of creativity. 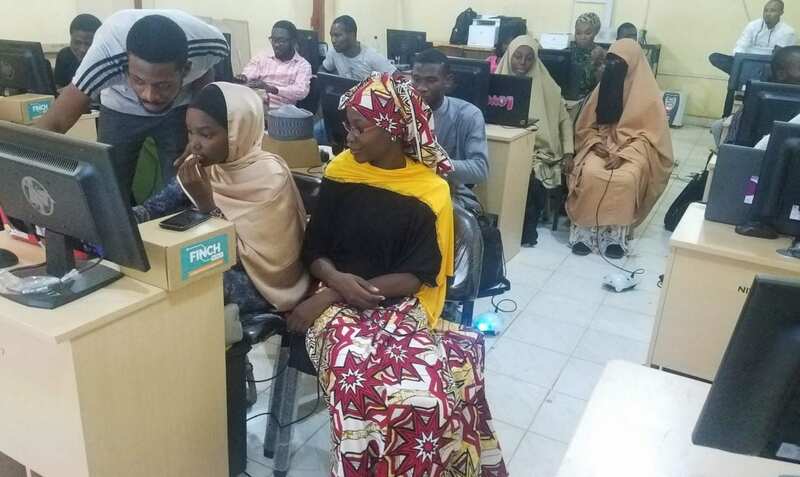 For example, Eko-Konnect CTIP interns from the University of Lagos used Python code running on a raspberry PI to build a mock surveillance system. The system used a passive infrared motion sensor and PI camera to detect and record “intruders” – in this case a moving robot. The project demonstrated a cost-effective way to deploy security and monitoring on Nigerian campuses. The scope of the project is now being expanded with CTIP interns at other universities to improve campus security nationwide. 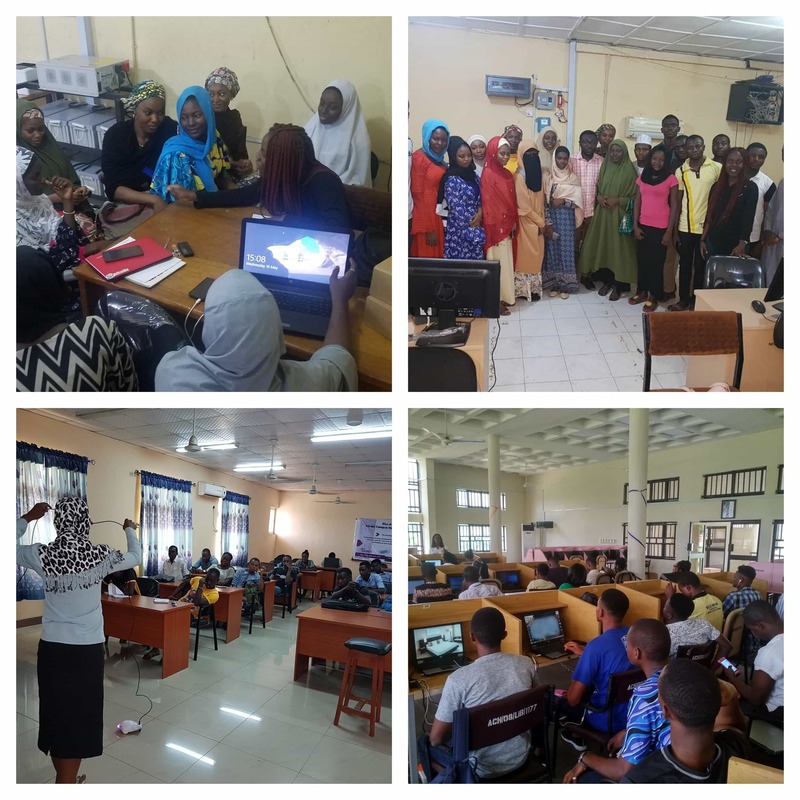 Clockwise from top: CTIP at Usmanu Danfodyo University, Sokoto (image 1 & 2 plus feature image); CTIP at Nnamdi Azikiwe University, Awka; CTIP at Lagos State University, Ojo. This is one example of how the CTIP program leverages student talent to find solutions to technology-based problems, and that ultimately brings value to each institution as well. The program also adds a level of guidance and assistance to the institution’s research and education network staff and infrastructure, acting in an IT support role for network related issues on campus. 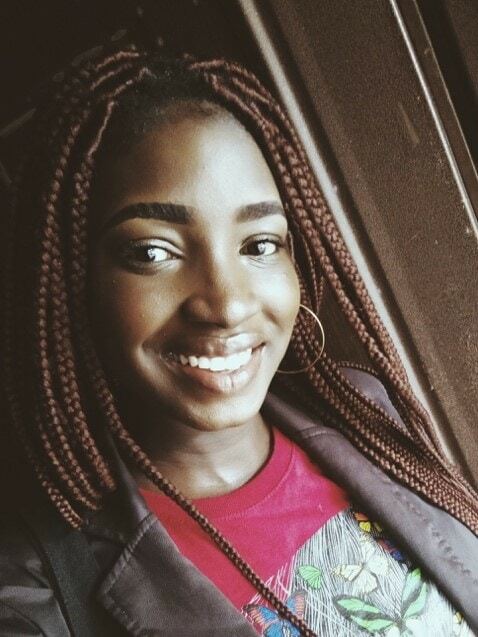 “The internship program with Eko-Konnect has broadened my scope on new and emerging technologies. I have learned how to use python programming for physical computing. I have gained access to resources, participated in projects and events which I otherwise would not have engaged in, had I not been involved in this internship. It has helped to further develop my technical skills and knowledge beyond what is available to me from my university curriculum. I have learned a whole lot more about NRENs and the importance of developing communities within my NREN”. Eko-Konnect is a cluster of the Nigerian Research and Education Network (NgREN); it is proud to be running the campus technology internship program at university campuses across all regions of Nigeria. 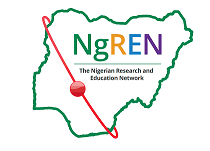 This is part of wider efforts to establish a functional and sustainable National Research and Education Network (NREN). CTIP interns, and their work on the security system are raising awareness of the transformational effects NRENs can have as an enabler of learning and knowledge in emerging economies.